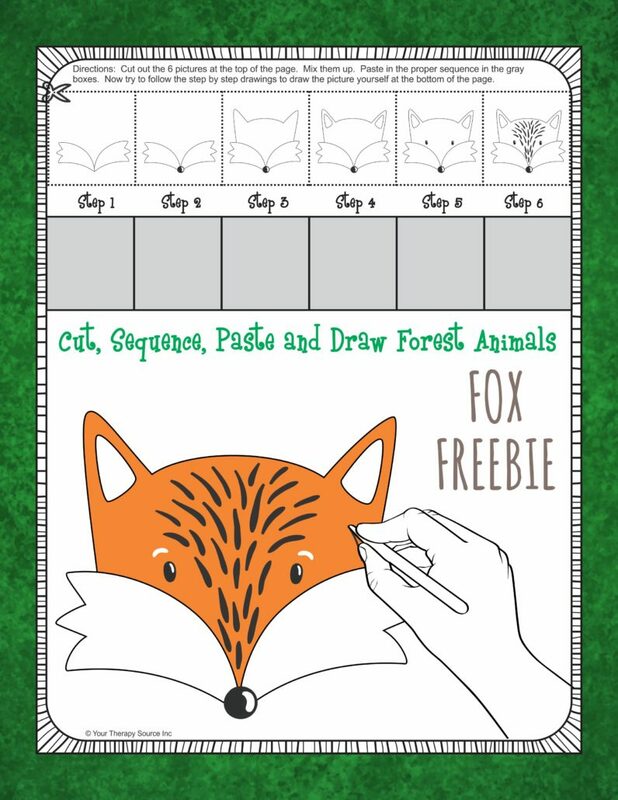 Here is a freebie from the latest download – Cut, Sequence, Paste and Draw Forest Animals. It is perfect to go with all the camping activities I have been posting about these past two weeks. This activity encourages: scissor practice, fine motor skills, sequencing and visual motor skills. 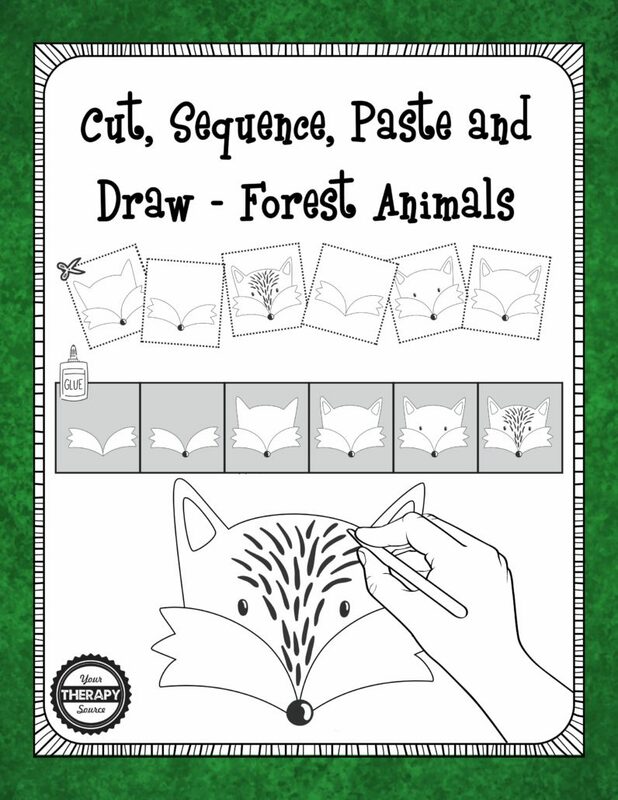 Find out more about Cut, Sequence, Paste and Draw Forest Animals.